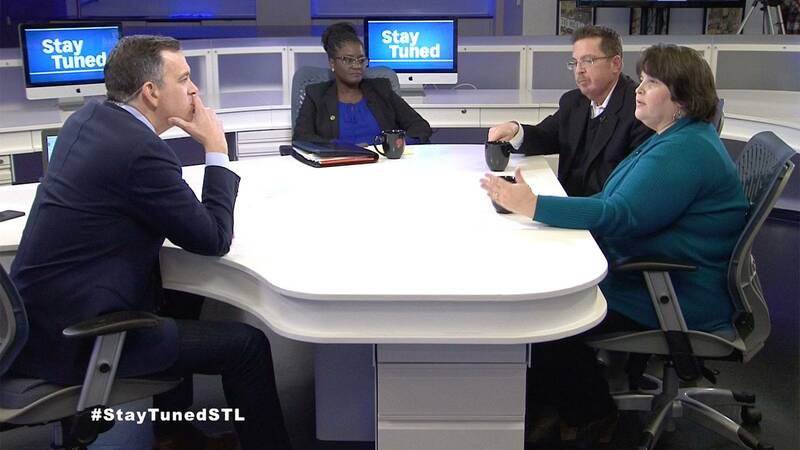 Stay Tuned examines if "Right To Work" is right for Missouri. 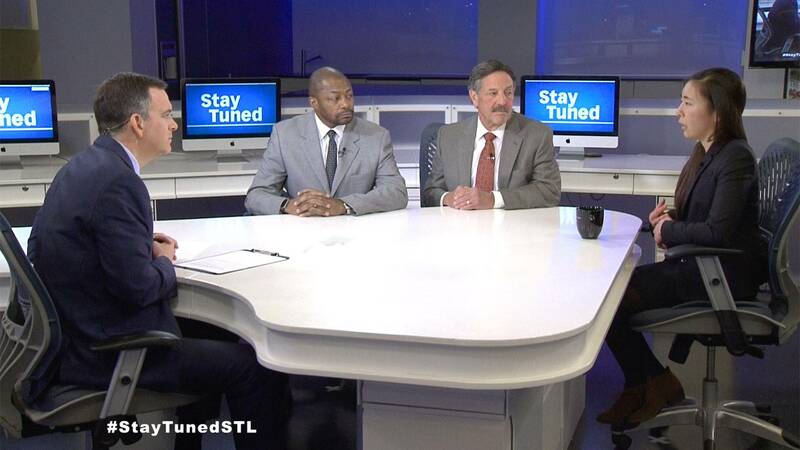 2017 will be a year of change, politically we welcome a new President, a new Governor in Missouri, and a new Mayor for the City of St. Louis, but what does that mean for our region? 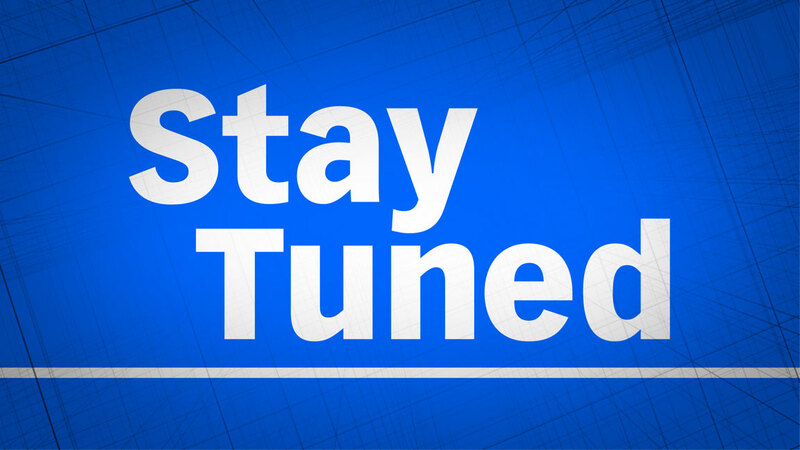 Please note Stay Tuned is no longer in production. 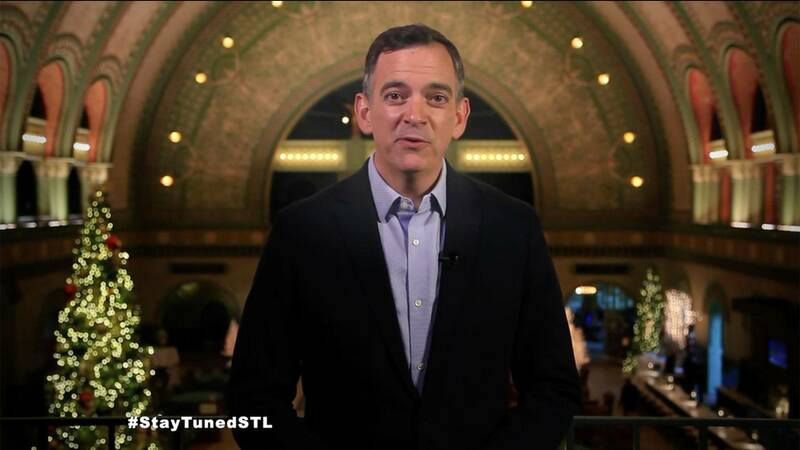 You can view the video archives below. 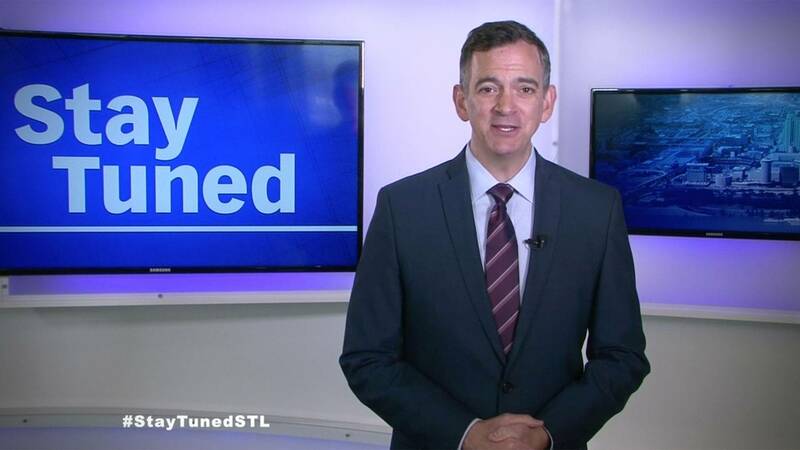 In an effort to continuously refine how we serve the community and cater to a rapidly shifting media marketplace, the Nine Network will end production of Stay Tuned. 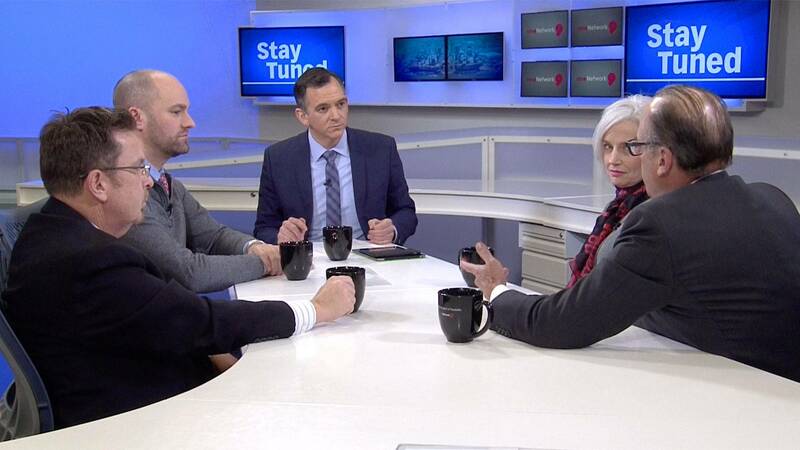 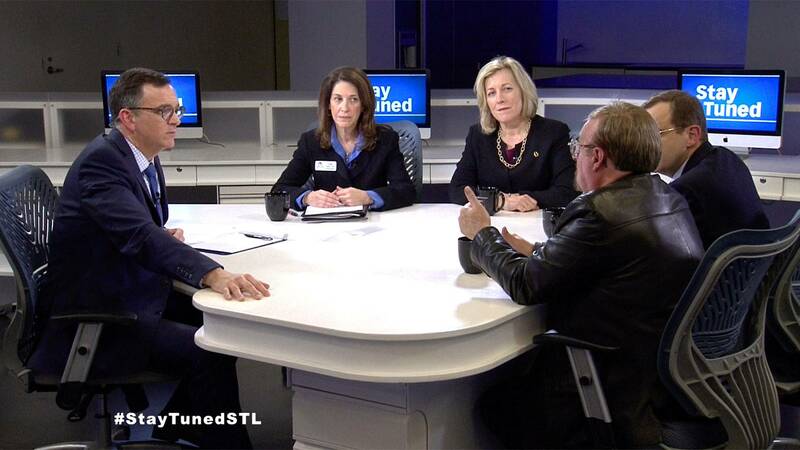 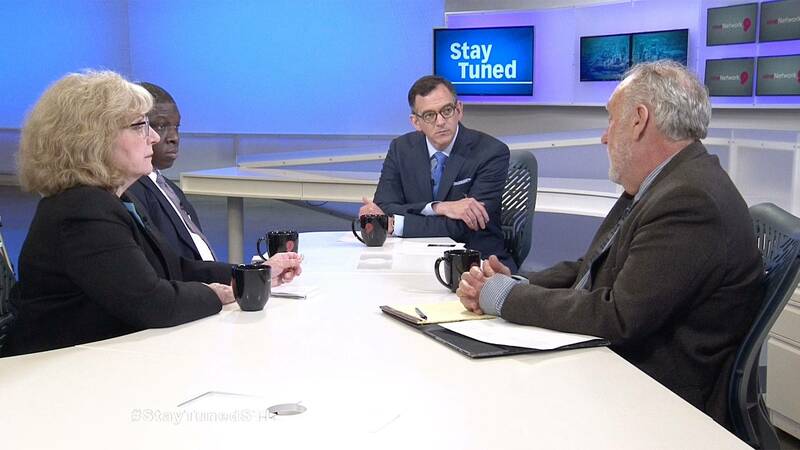 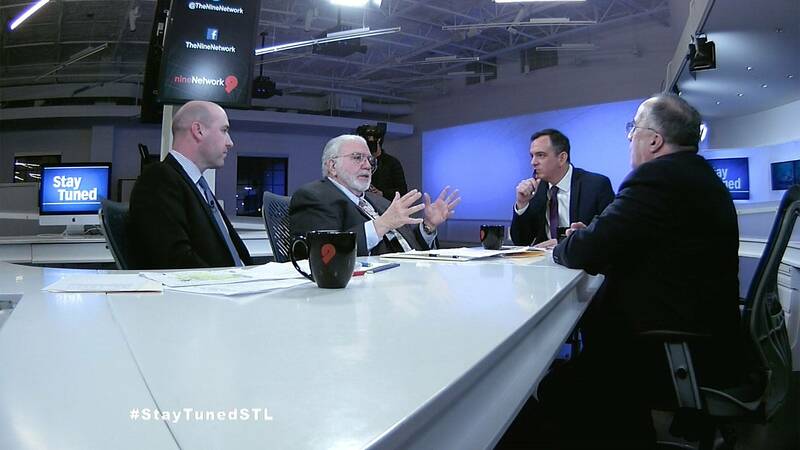 Over the past five years, the show brought community leaders to the table to discuss some of the foremost issues affecting the St. Louis region and beyond.